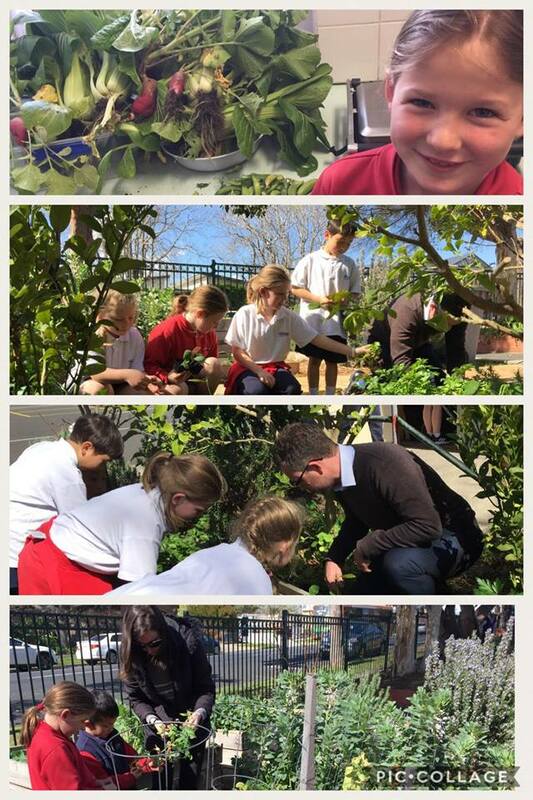 Here at Mordialloc Beach Primary School, we have a number of initiatives aimed at improving student awareness and encouraging student participation in environmental sustainability both at school and at home. We have a weekly garden club that grows fruit and vegetables and teaches students the importance and value of locally grown food. Our student environmental monitors lead the garden club in planting, watering, and harvesting delicious fresh food that we cook together. We have five beautiful and loved chickens at our school. Our student environmental monitors feed and look after the chickens each day and collect fresh eggs ($5 a dozen - purchase from the office). Each of our classrooms have a compost bin to collect and recycle food waste to feed to the chickens and to create compost to maintain our garden. ​We do our best to recycle our waste throughout the school. Our recycling monitors ensure our paper is collected and recycled each week to minimise our school's environmental footprint.